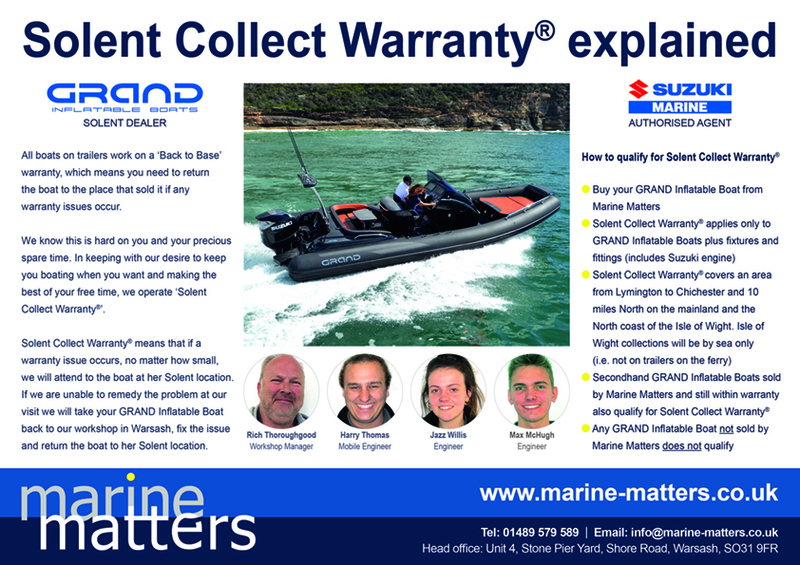 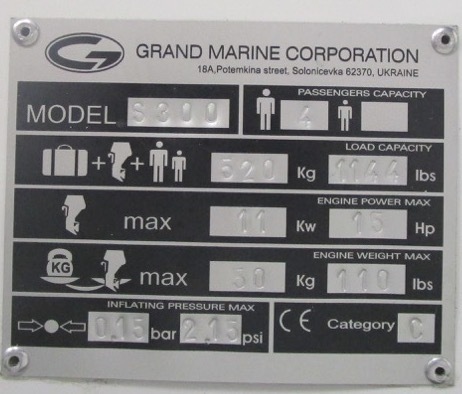 When purchasing this GRAND S300 RIB from Marine Matters it comes with our unique Solent Collect Warranty® plan. 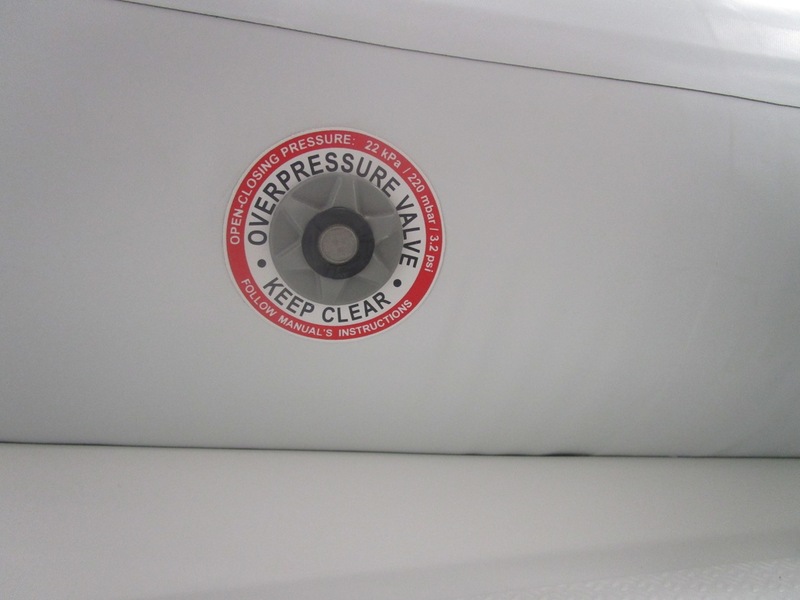 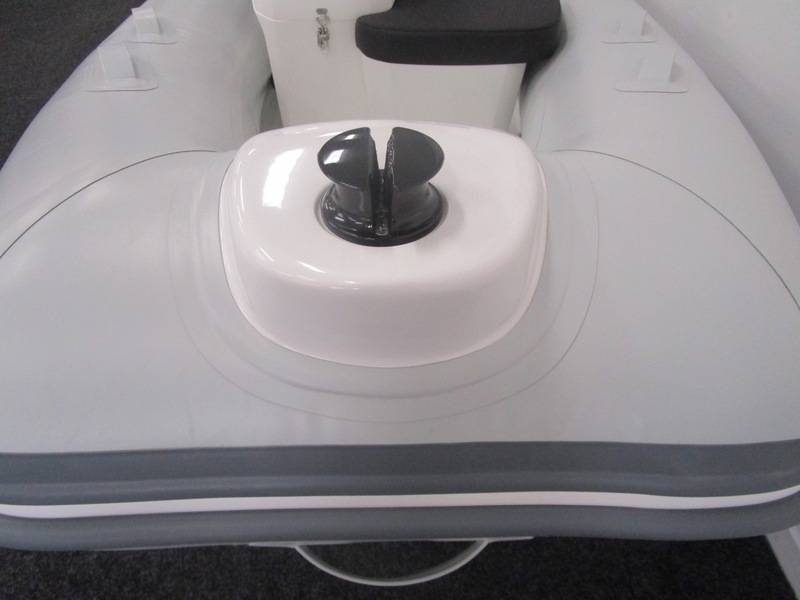 This means that any issues, no matter how small, we will attend and solve the problem, if this can't be done at your location we will take your GRAND S300 RIB to our workshop, repair it and return it all free of charge. 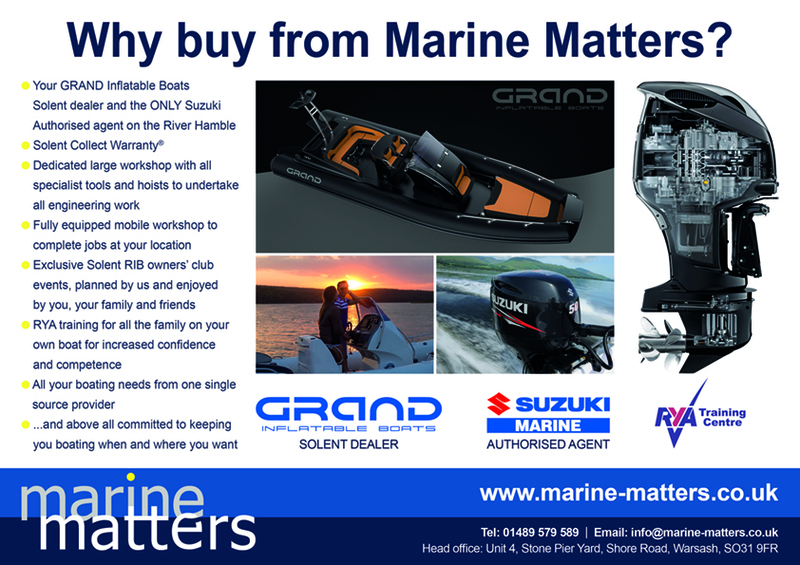 We do the running and jobs while you simply enjoy your GRAND S300 RIB without any of the hassle. 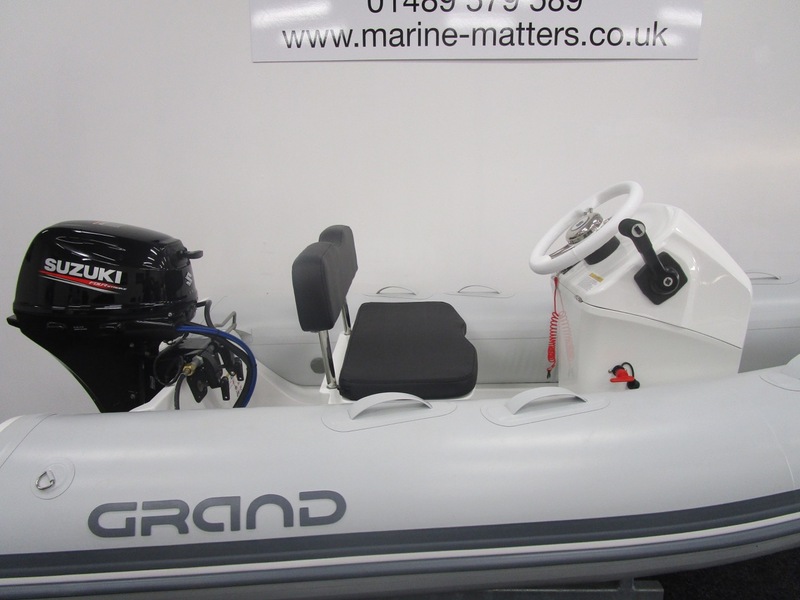 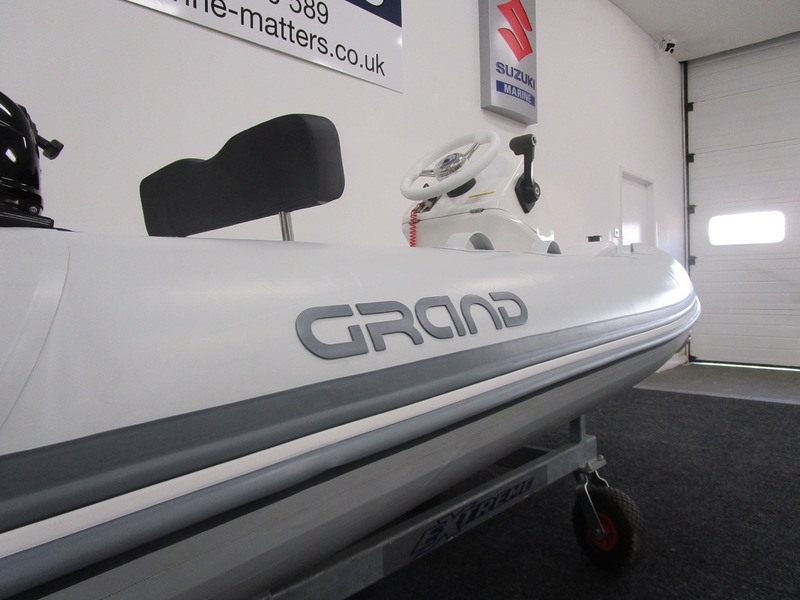 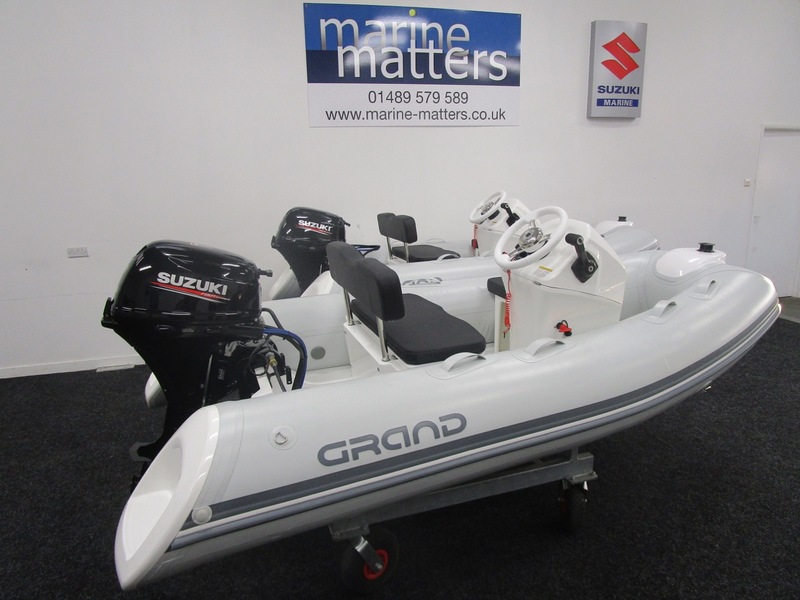 The GRAND Silverline S300 RIB tender powered by a Suzuki DF20ATS is a fun little RIB for use as a tender to a larger vessel or for having fun in local rivers and estuaries making this little RIB really versatile on days with good weather. 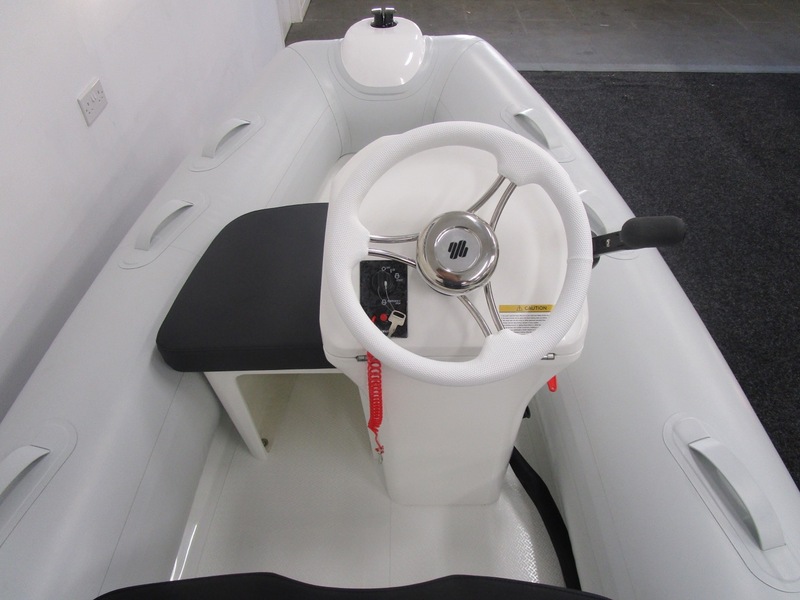 She has a sturdy helm seat for two, which of course is fitted with Silvertex cushion as well. 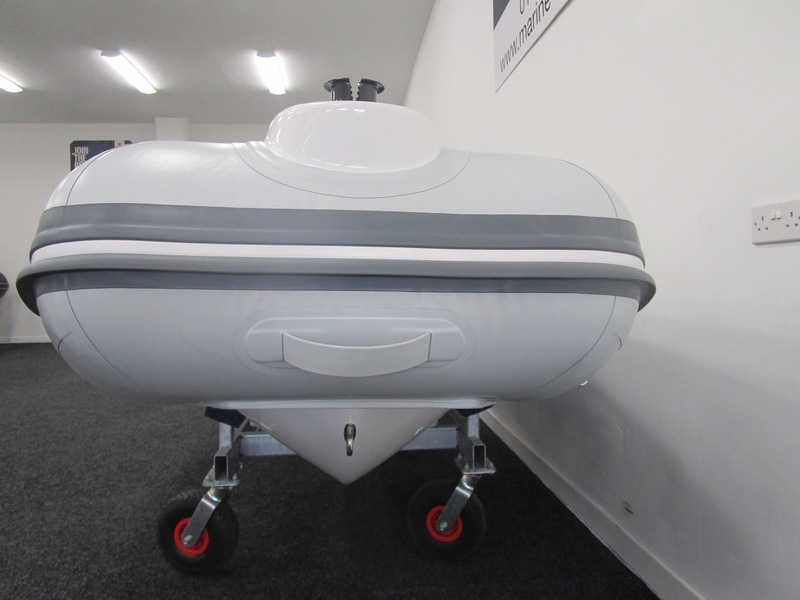 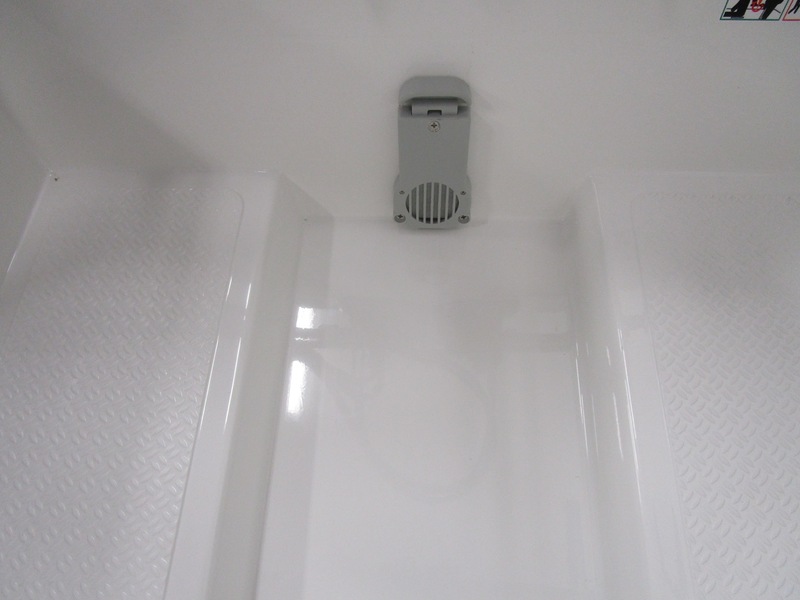 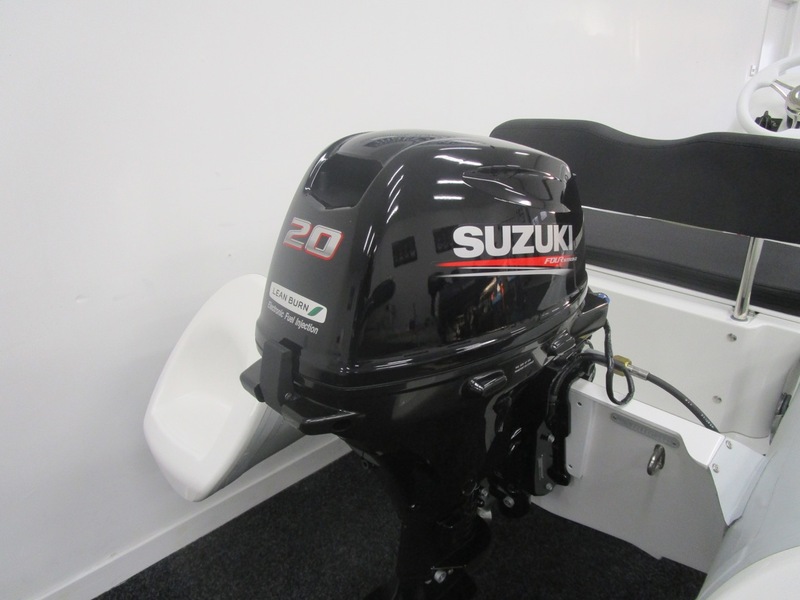 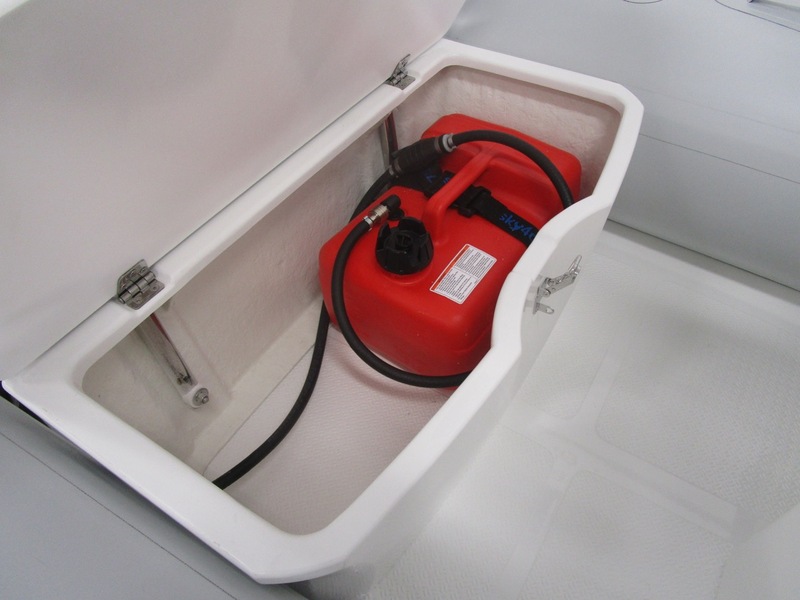 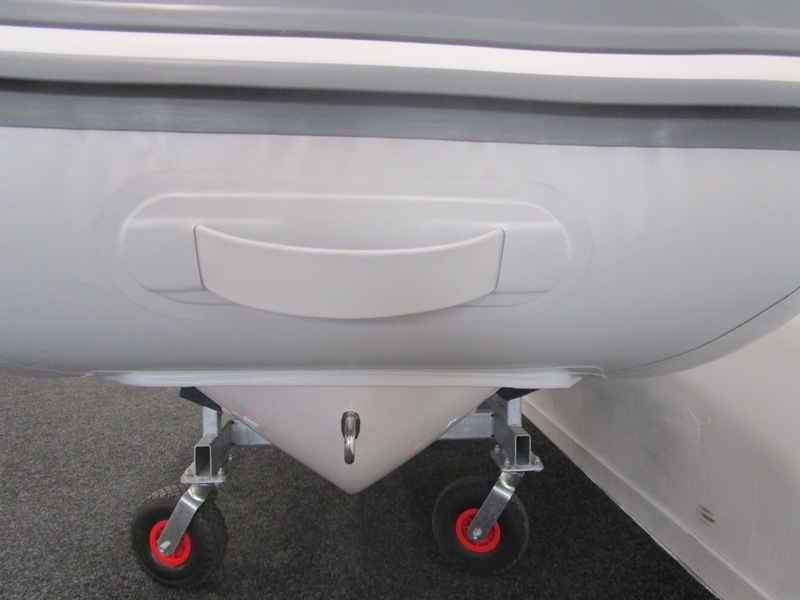 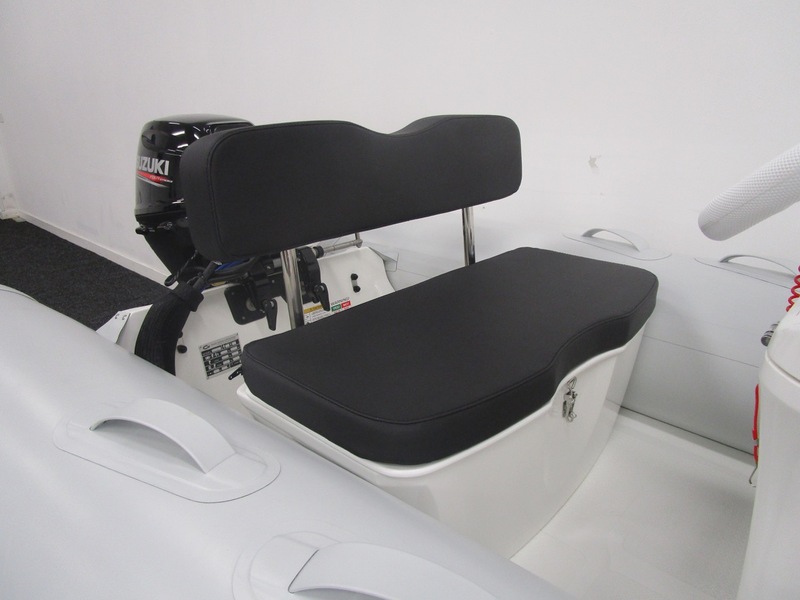 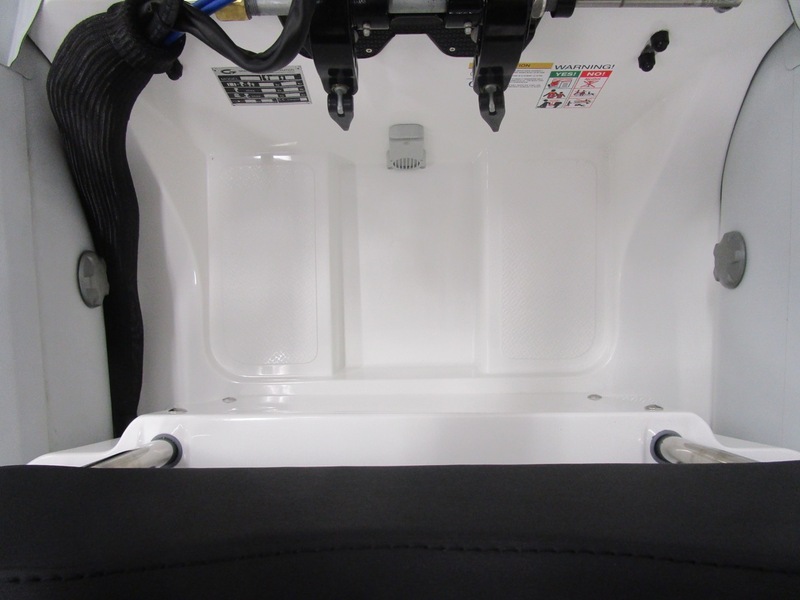 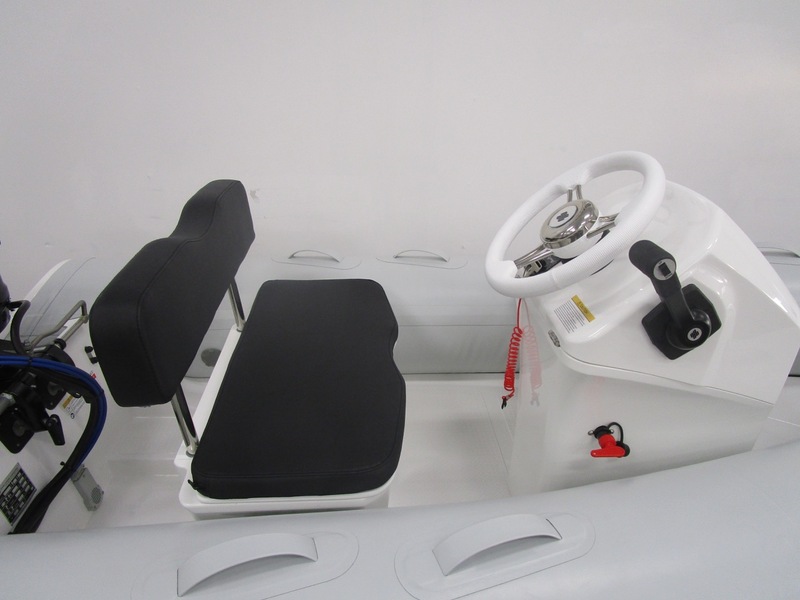 This model also has a console side seat with Silvertex seat cushions to ensure bums on seats in comfort for 3 people, not bad for a small RIB tender. 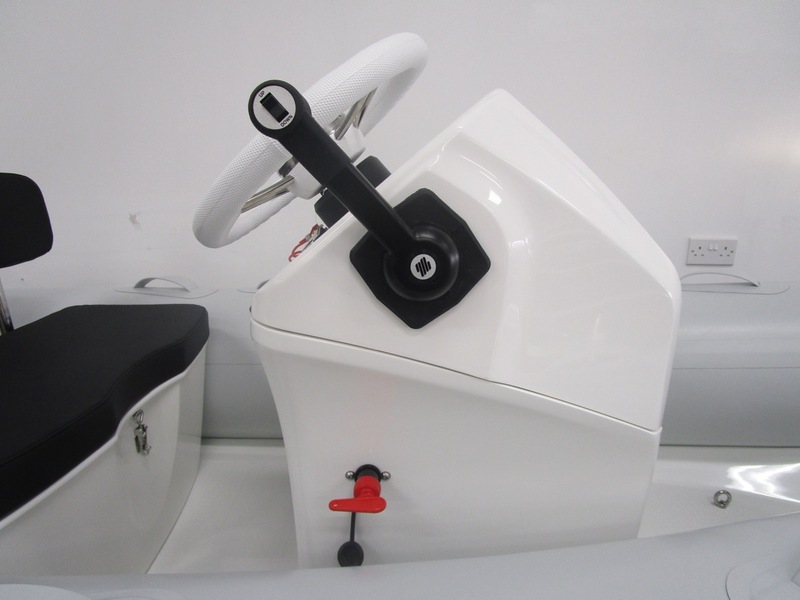 We always to fit a flush mount throttle as standard (see pictures) instead of the large Suzuki control. 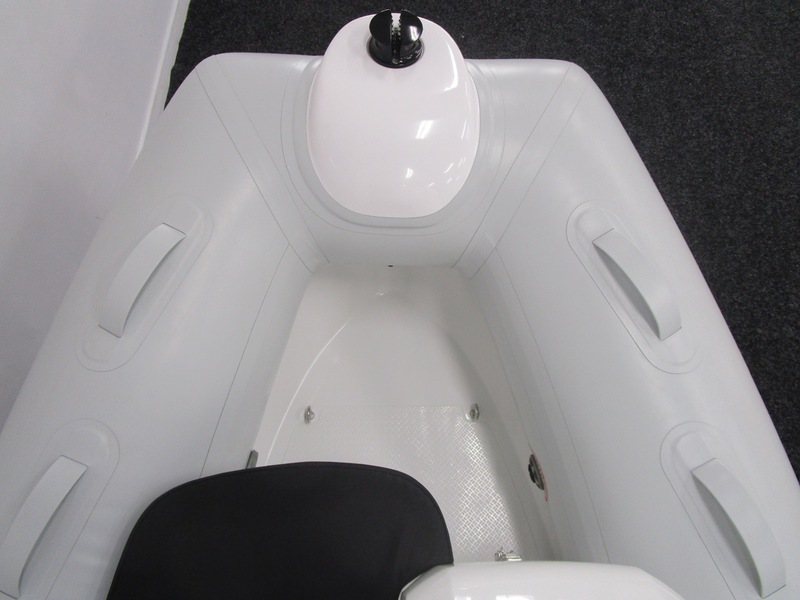 This makes for a better looking GRAND S300 RIB tender with the same functionality. 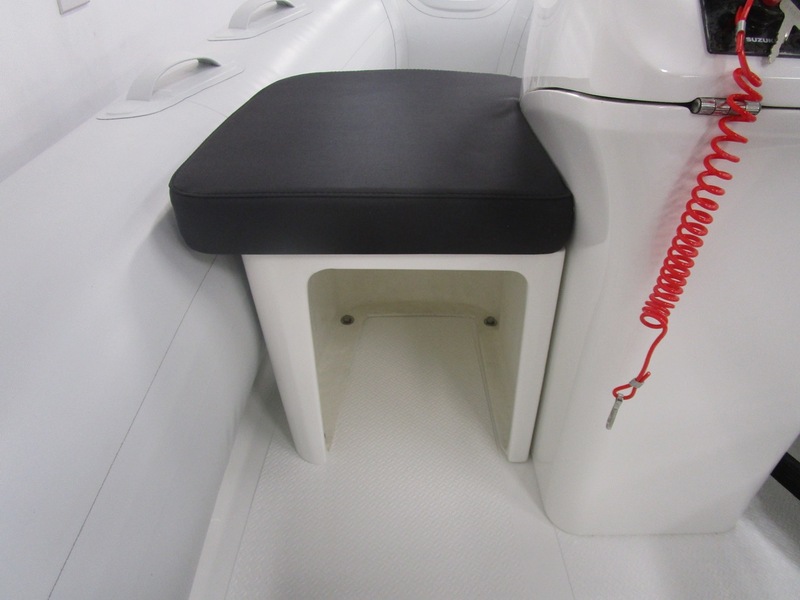 This small extra cost is not charged to you as we feel it is worth the outlay for the pretty appearance and it reduces the cable runs to just one all originating from the same location at the base of the console. 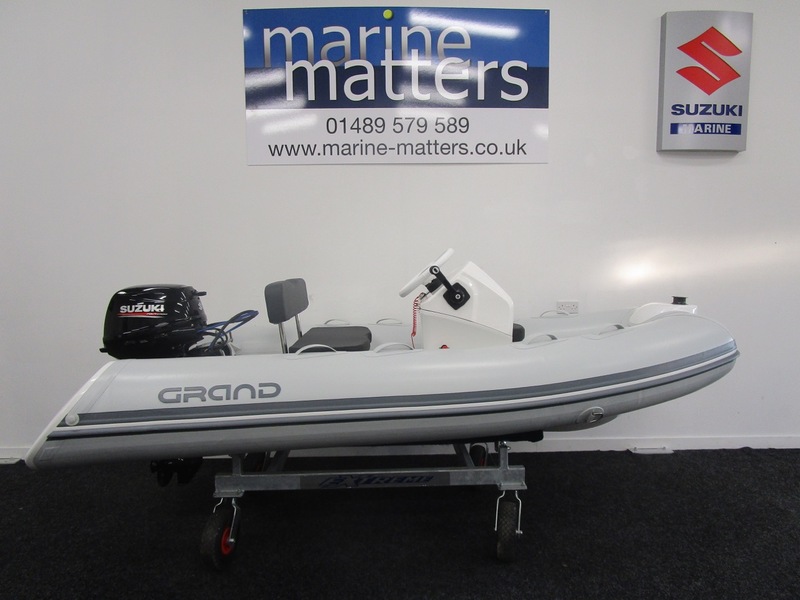 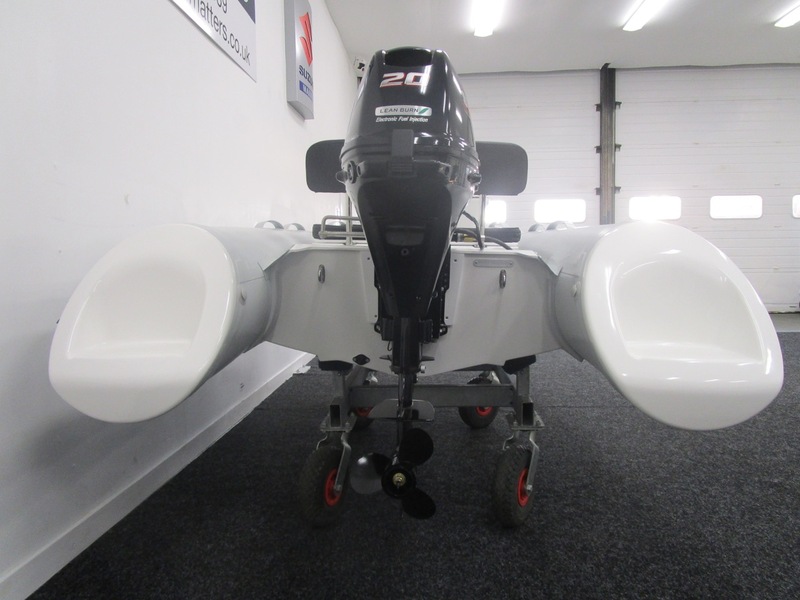 This all goes to make this a versatile and good looking little RIB that can look after you if you are shopping, eating out or simply enjoying a blast around the bay or anchorage. 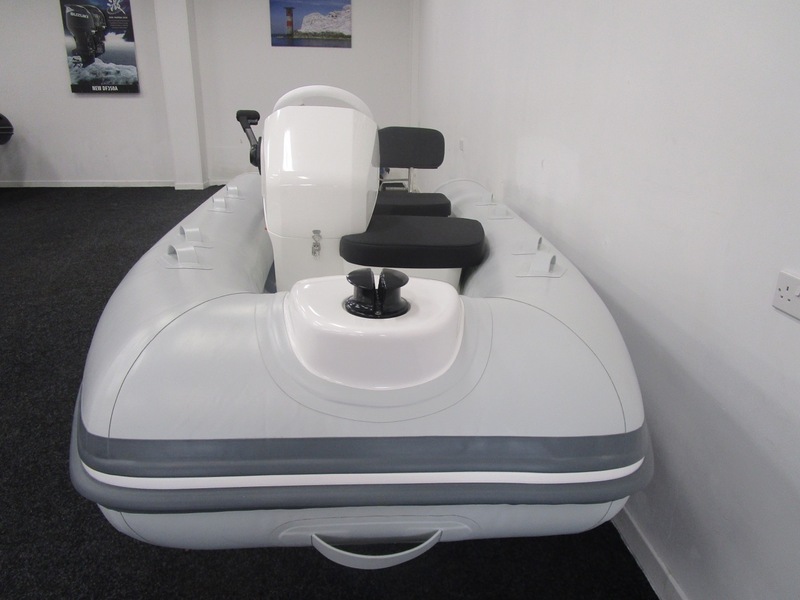 Many of our customers think these little boats are as much fun as the vessel they support; which is the true magic of any GRAND RIB - fun no matter what the use.